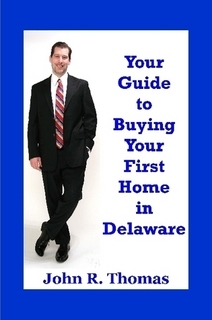 The Delaware First Time Home Buyer seminar will last about 2 hours and each participant will be able to receive a free copy of their tri-merge credit report. 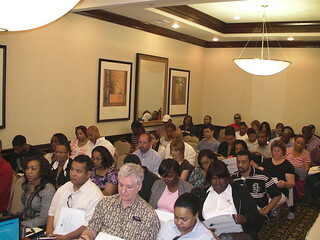 The home buyer seminar will cover all of the basics of buying a new home in Delaware. The home buyer seminar will cover Delaware FHA loans, Delaware VA loans, Delaware USDA Rural Housing Loans, First Time Home Buyer Loan Programs and the Delaware FHA 203k Rehab loans. Each participant will receive a Free Credit Scoring Handbook, Free Home buying Handbook, and an opportunity to meet with a certified mortgage planner to be pre-approved for a Delaware mortgage loan to buy a home at the seminar. Opinions expressed on this website and in seminars and discussions belong to the individual and do not reflect the views held by Primary Residential Mortgage, Inc.